Sibell 4 Megapixel Cameras, IP Network Security, are capable of providing video resolutions 30 times greater than 1080p at 2560 x 1140. 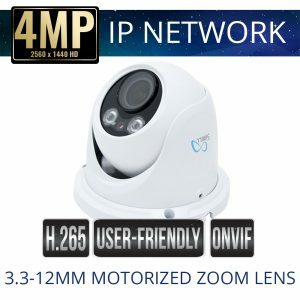 Sibell 4 megapixel security cameras are all capable of using the benefits of H.265 video coding which can save up to 50% of your bandwidth and storage space, this is especially useful for the higher resolution IP Security Cameras that require larger hard drive capacity. 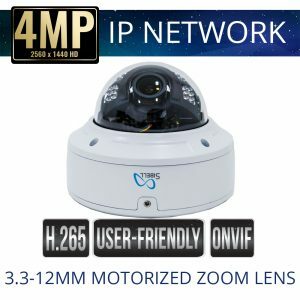 Sibell’s 4 Megapixel series is very useful for providing HD Video in sensitive areas, for moments where you may need to zoom in to view intimate details, such as lettering or, cash handling areas. 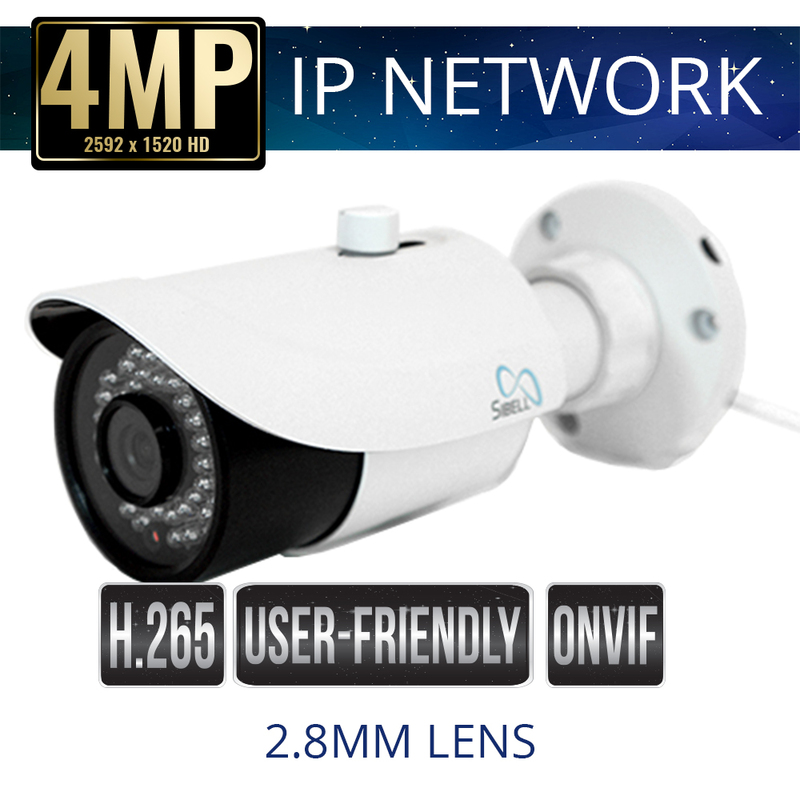 Sibell 4 megapixel cameras are plug and play with Sibell NVRs and also work great with ONVIF devices. 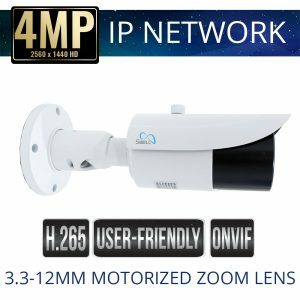 Our cameras are feature rich perfect for most indoor or outdoor applications. 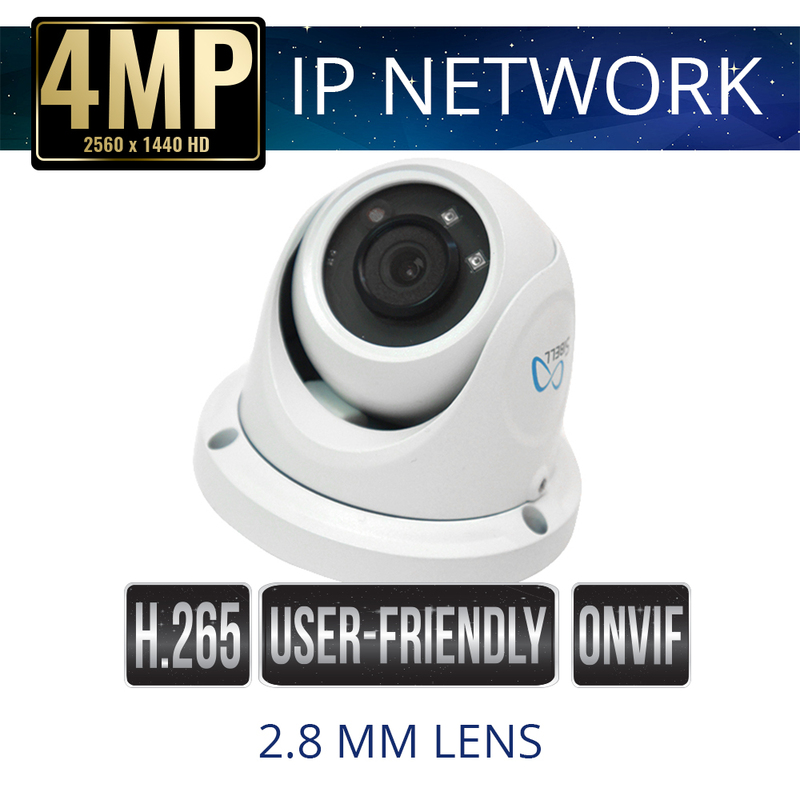 When you need exceptional clear video 4 Megapixel is a great go to solution.